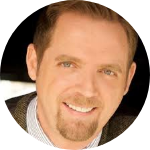 Paul William Burmaster - Kansas - Book a consultation instantly! Managing Partner at Paul W Burmaster P.A. Experience counts in any type of criminal case. For DUI cases, this is especially true. The long-term costs of a drunk driving conviction are very significant for any driver. Workers who depend on their drivers' license to get to work, families who need a licensed driver to provide transportation, and students all face serious consequences after a DUI / DWI arrest. 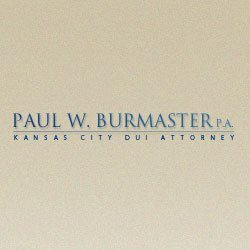 Kansas City attorney Paul W. Burmaster takes an active, hands-on approach to every case. 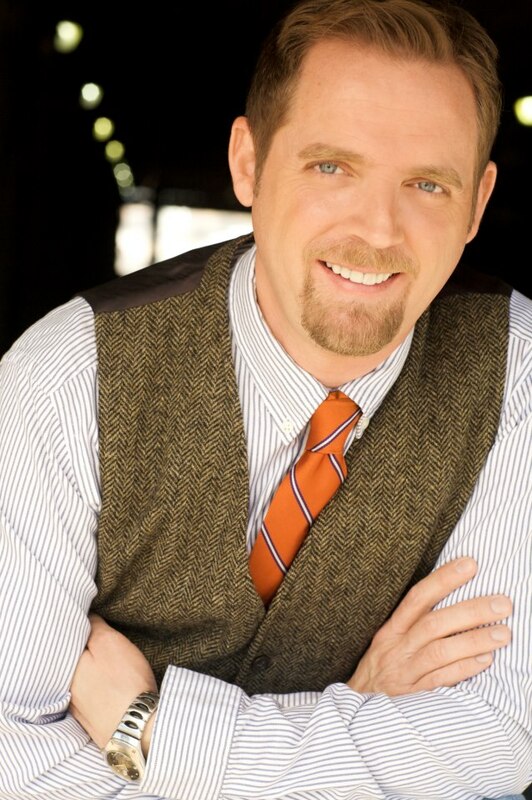 A skilled trial lawyer, he handles all aspects of criminal cases. In criminal cases, he aggressively seeks bond reductions, dismissals, and other positive results for his clients. As a DWI & DUI attorney, he works to eliminate or reduce reinstatement fees, insurance rate increases, fines, and jail time. He has been awarded as a 2012, 2014 & 2017 Client's Choice lawyer under the DWI category on Avvo. Mr. Burmaster served for years as a prosecutor in the state and city courts. His understanding of the legal requirements for effective prosecution helps the people he defends today. A long-time student of drunk driving legal issues, Mr. Burmaster has provided legal opinion and commentary for the Kansas City Star, Channel 4 News, and other local news organizations. He instructs other attorneys about drunk driving defense in legal education courses, and he attends these courses himself nationally, including at Harvard. Mr. Burmaster is a member of the National College for DUI Defense and a Governor for the Kansas Association of Criminal Defense Lawyers.